Equalizer 12" Serrated Blade. 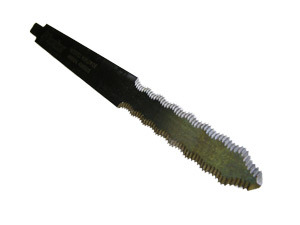 Spring steel serrated blade for superior cutting. Fits all Equalizer tools except the Express.